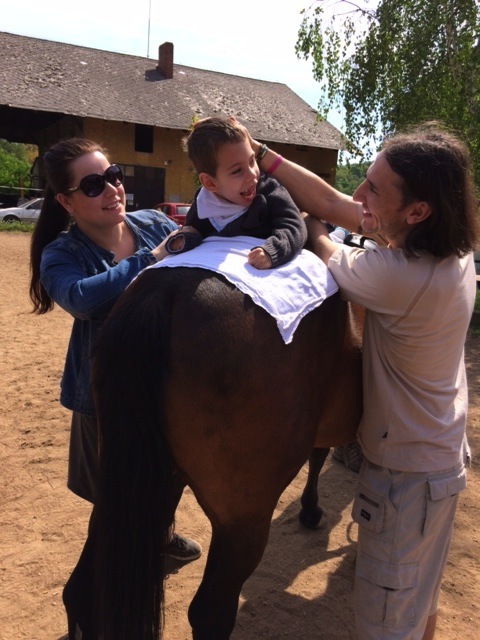 Pink Crocodile School provides education and therapy for children with severe complex needs in Prague. The school was founded in 2013 and operates as a not-for-profit organisation. It successfully built upon the experience of Little Beavers, a weekly education program for parents and their special needs children, and it now runs its own kindergarten and elementary classes. Pink Crocodile School was successful in registering as a Kindergarten and Elementary School for complex needs children with the Czech Ministry of Education and the Municipal office of Prague and received recognition as an exemplary education program by the government’s school inspection. The school educates children who have difficulty fitting into the current education system in the Czech Republic. This full-time education center offers supporting services, diagnostics and therapies. All of these additional services are based upon international models of education for children with severe complex needs. 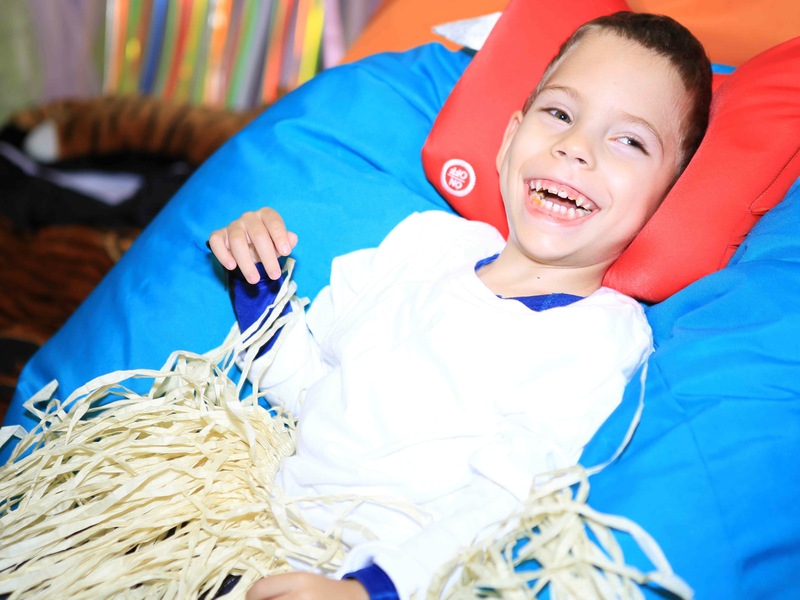 As part of the curriculum, the children attend physiotherapy and aquatherapy according to their individual needs. 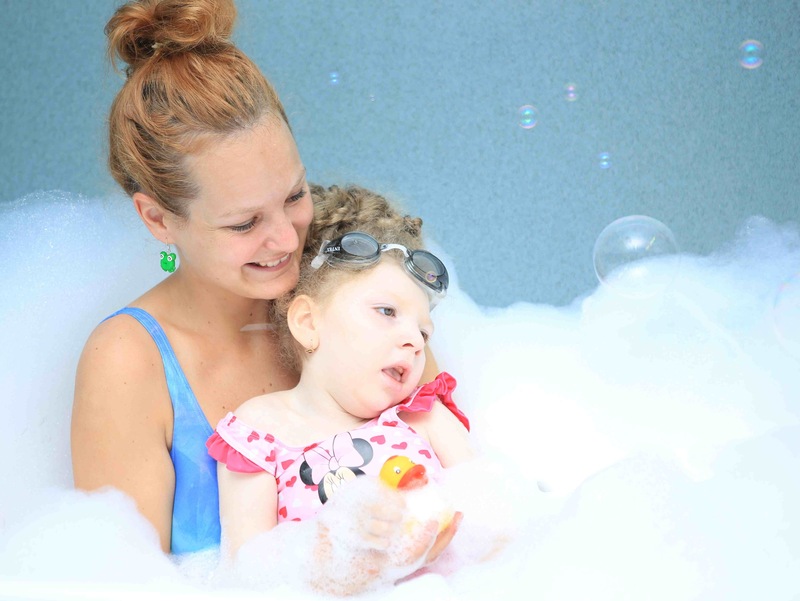 Charity Gala funds have been used to purchase vital therapy equipment including a whirltub that is used by the physiotherapists. 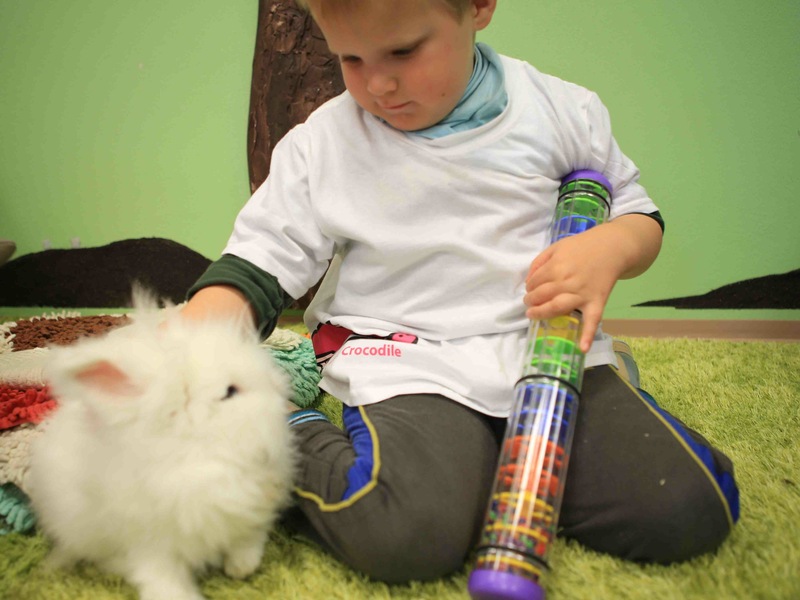 The children regularly play with the school bunnies and occasionally go horse riding. From time to time therapy dogs and cats visit the children at school. 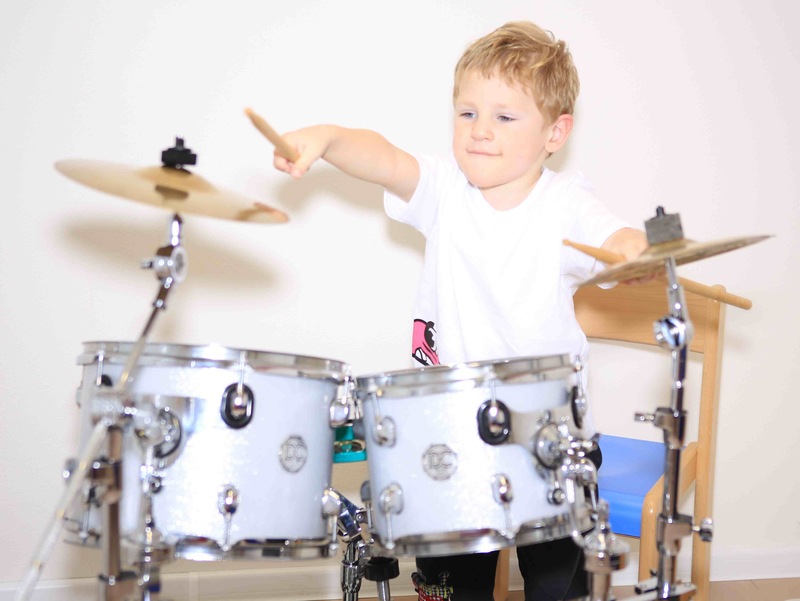 The children play music, try various sporting activities and participate in drama workshops. Pink Crocodile School also provides various programmes supporting the integration and inclusion of its students to mainstream society. We supported the Little Beaver therapy programme for many years and continued our support through Pink Crocodile from 2013. Funds raised at the gala have been used to equip and operate the physiotherapy room with a dedicated therapist, purchase a waterbed for the Snoezelen room, buy lighting equipment and provide music equipment. To find out more about Pink Crocodile go to www.school.pink-crocodile.org.